I played sports all of my life and I was really good at a lot of them…. never really great at any one in particular but I loved every single second I was out playing. Still do. So I have to ask why…. 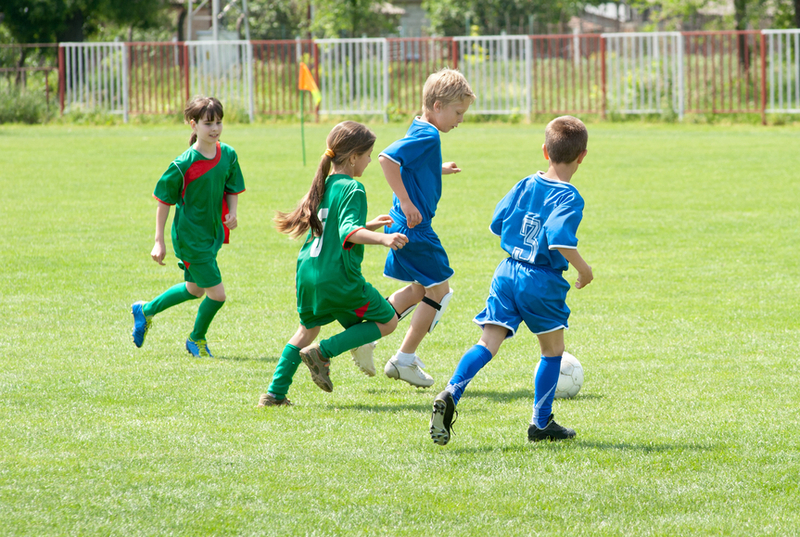 Why in the recent literature on sport participation do we find that of the millions of kids who start playing sports each year 70% will drop out by the age of 13. How can it be that so many kids want to quit something that to me is so great? At 13 I was just getting started yet now 7 of 10 kids are dropping out at that age? So first I asked..Why do kids play sports? So then why do they drop out??? There are a number of serious reasons here. 7. And, one of the worst times for a kid in sport – the ride home with their parents!!!! Yes, there is something seriously wrong with the system when 7 of 10 kids are dropping out of sport for reasons like these. So the next time you’re out with your kids watching or coaching a sport… sit back for a second… take in the scene and check out how great it is just to watch your kids play. Jeff, a great message! This is a BIG deal for me as a teacher, b/c I consistently see the focus on winning/ pennants, etc, rather than the need to get the kid hooked on the sport and to develop their skills. Teachers and coaches, almost on a whole, need to get a grip. Character & play first. Be well…such a good man. Another reason not covered is the pressure a multi sport child faces from their club coaches. In my first hand experience, a multi sport child playing at high level club sports, is subject to extreme pressure to choose or specialize at too young of an age. In our case at age 12. The coaches say they support multi sport athletes but their expectation of the athlete is 100% full commitment to their sport 1st. Cuts are made or playing time becomes limited until a decision is made. Sad really when we know that just forces one out or into specialization. My 2 cents.